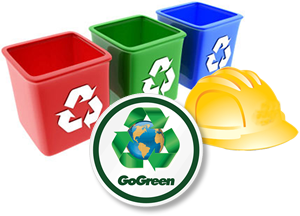 Reward eco-conscious workers with these GoGreen™ Hard Hat Stickers. Stickers proudly display your "green attitude." 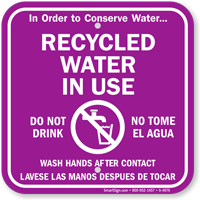 Hard hat stickers also act as constant reminders to workers to stay alert and remember to recycle materials and water. • Choose from standard and reflective stickers. Both stick easily to hardhats curves. • Stickers start at just 64¢ - at that amazing price you can afford to buy one for every worker! • Stickers are an easy way to encourage environmentalism. For more details hover your mouse over any sticker.